It’s back!! 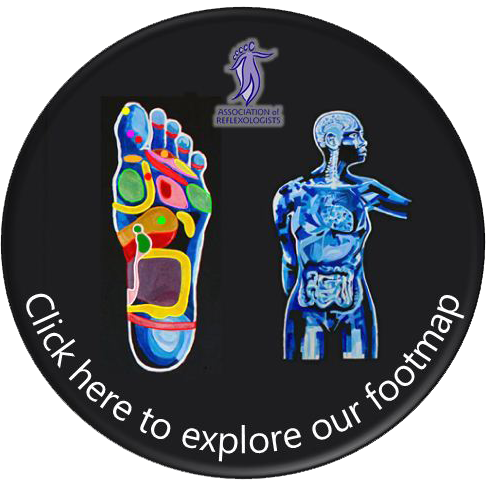 This offer is only available for a short while so now’s the time to give Reflexology a try and see how it can help you on your path to better health and well being. For only £35, you will receive: Full consultation, 50 mins Reflexology tailored to your needs, self help hand Reflexology tuition, and expert advice.